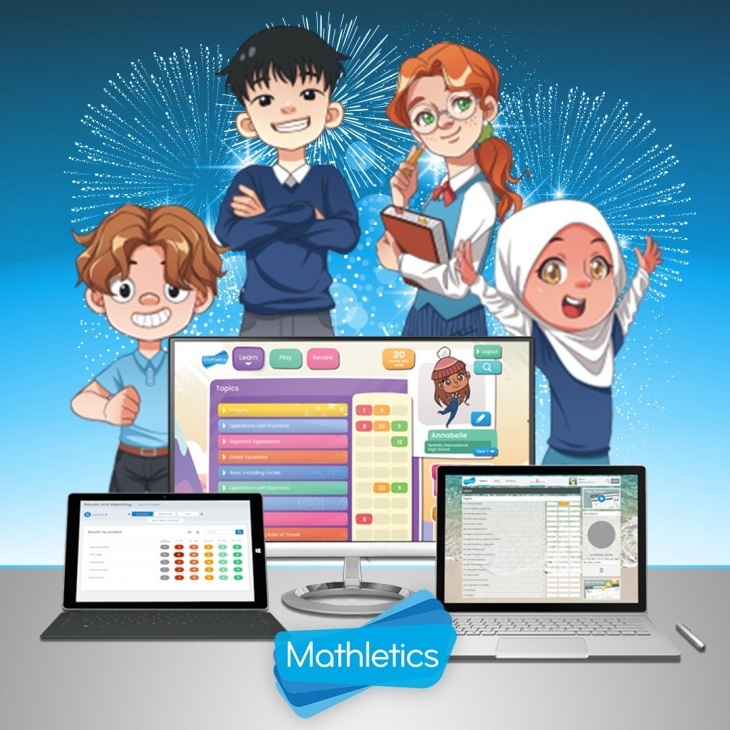 Mathletics raises student’s study interest and effectiveness in maths effectively by interactive interface and interesting content and exercises. Instructor will select different content and difficulties and the system will adjust difficulties of exercises automatically to match individual progress. The interactive computer interface with interesting content and exercises makes maths learning like a game, engaging student in learning maths and improving their study effectiveness and academic result. Mathletics emphasizes on understanding the math concepts, and supplement sufficient exercises with different difficulties to match student’s individual need. Mathletics covers full K1 to S6 local & international curricula and provides periodic assessments to students. Based on the assessment result, teachers can assign a personalized study plan and adjust the plan according to the student’s progress from time to time. Each student has a personal account and students can set their favorite layout. Parents and teachers can browse the reports anytime to review the progress.